"My son ordered me a ring a few days ago and I received it today. Thank you so much for such a new ring and the service was quick." "I received my replacement (size) "be still" ring promptly. I returned the wrong sized ring on Friday (from Maryland) and received the replacement ring on Thursday. Can't ask for better service than that!!! The ring is lovely. It fits just right and I've gotten a lot of compliments about it. Thank you so much." "I looked for a long time for affordable good quality mustard seed necklaces.. I found that on this website! Great products easy to navigate website. Thank you for having a great online store." "I love the free shipping. I also enjoyed the nice selection of rings you have in larger sizes for men as this is a problem on other sites. Cant wait to get the ring and give it to my brother. I am sure we will be using your site again!! :) God bless." "I have ordered 2 braclets so far, the shipping was quick! The braclets were amazing! I just ordered my third one and will be ordering 5 more things from the site! So far, great blessings have come from my orders! Thank you! God Bless." "Your site is awesome great to know that their are faithful people who believe in being pure till Marriage in this age and time .God bless you all I purchased a previous ring for my daughter for her 16th Birthday she love it. Thank you"
"It sure is nice to be able to have contact with you regarding all my orders. Thank you for everything and I will tell everyone about your company and your fast and faithful service. It is refreshing to see, and deal with people like yourself. Thanks again." 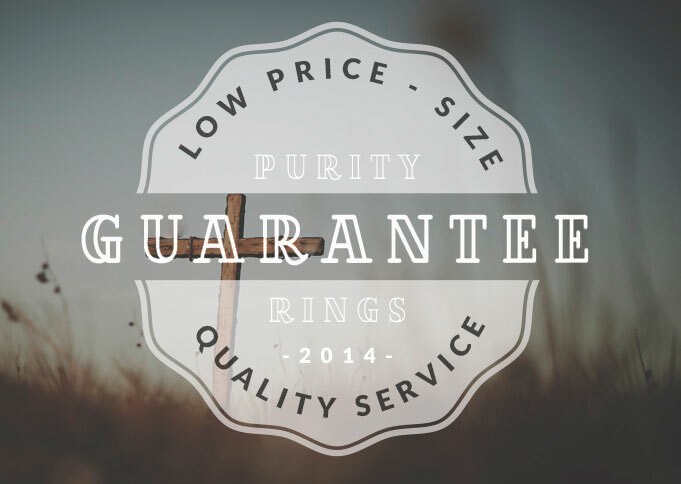 "After searching for Purity rings online, you all seemed to have the best quality and unique designs from what I can see on the web :) I look forward to receiving my ring." "My son sent me a link to your website requesting a purity ring. I love your jewelry and your prices are great. I would like to see some items in gold. I would love to purchase a "Woman of God" piece for my sister but she only wears gold. Other than that, I will definitely be purchasing from you in the future! Thank you and God bless your business!" "I picked my sister in law for a xmas gift this year and wanted to get her something special pertaining to her birthday and her faith...so this necklace covers it all..really nice, can't wait to see it in person." "I found the same ring on other sites but I LOVED that ChristianJewelry.com offered free shipping! Also that I was able to get a ring box and the Purity card for my daughter. Very nice." "It was very easy and I've tried multiple websites and only this one had everything i needed! God bless :)"
"Today I recommited myself to purity, and because of your website i will have a constant reminder that God and my future spouse want me to be pure. Thank you." "You had exactly what i was looking for! Very seldomm do i know i have found exactly what i want at first glance but this time i did. One of the quickest purchases ever! Thanks!" "Got my purity ring in the mail last week from y'all, it's great! 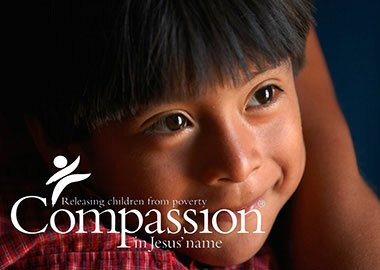 Thanks for providing awesome Christian jewelry."